Here are a few child actors that played in memorable scary films (some scarier than others) as they were in the movie and what they look like today. 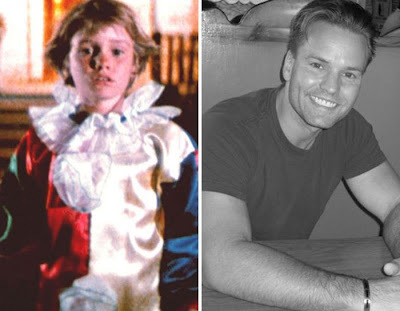 Will Sandin as Young Michael Myers in 1978's "Halloween" ... and now. 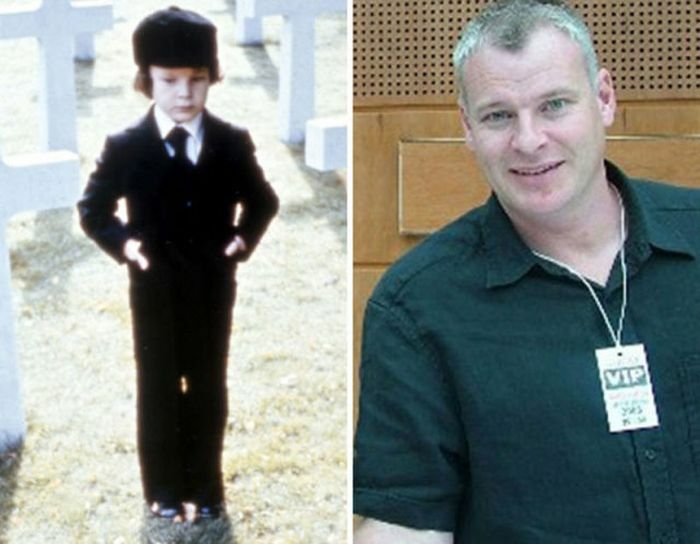 Harvey Stephens in "The Omen" in 1976 ... and now. 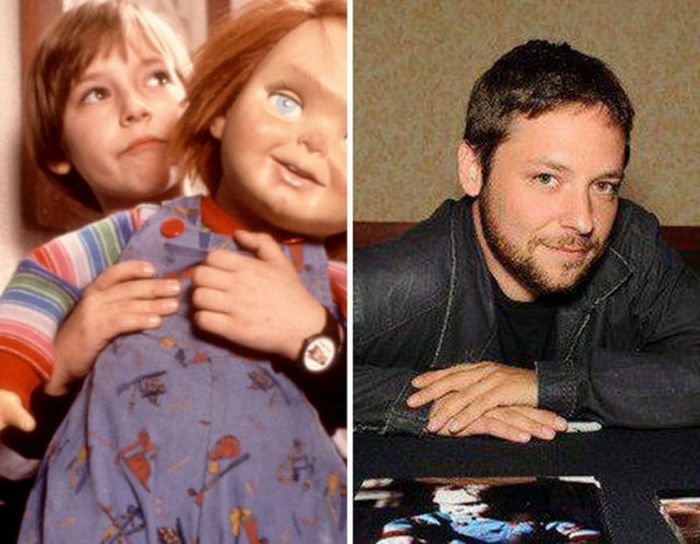 Alex Vincent in "Child's Play" in 1988 ... and now. 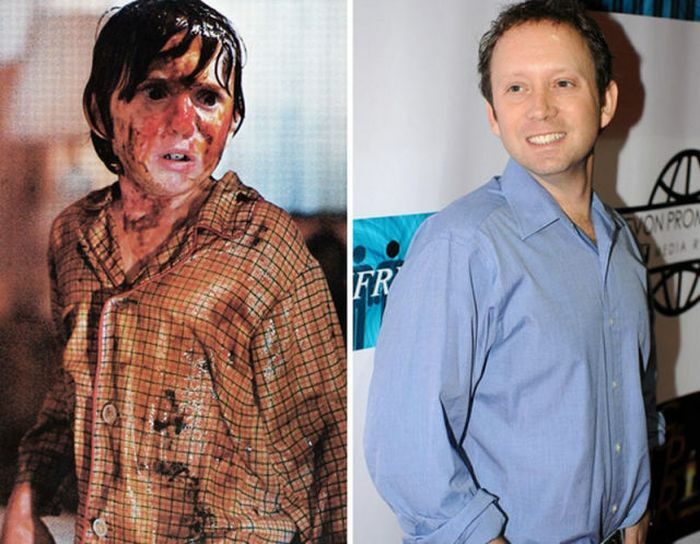 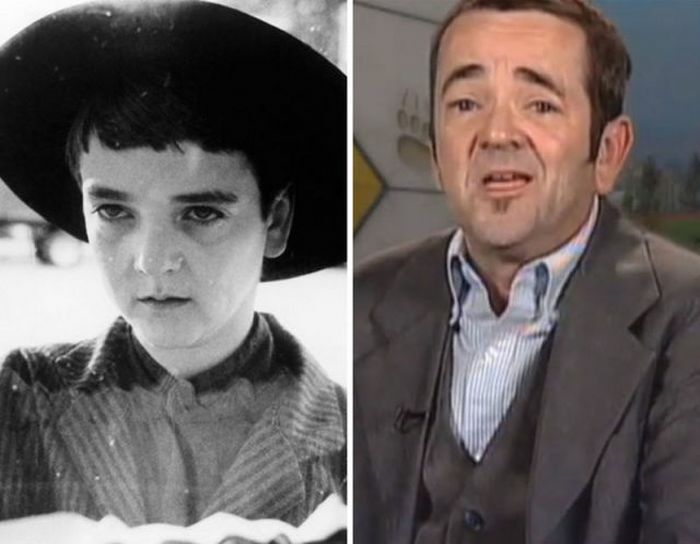 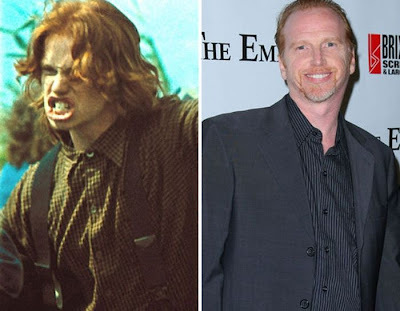 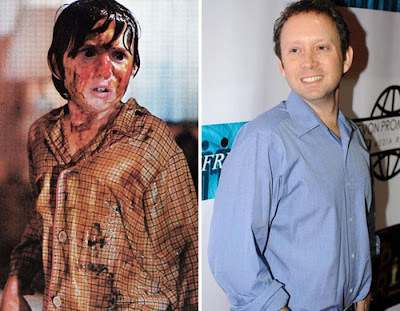 John Franklin in "Children of the Corn" in 1984 ... and now. 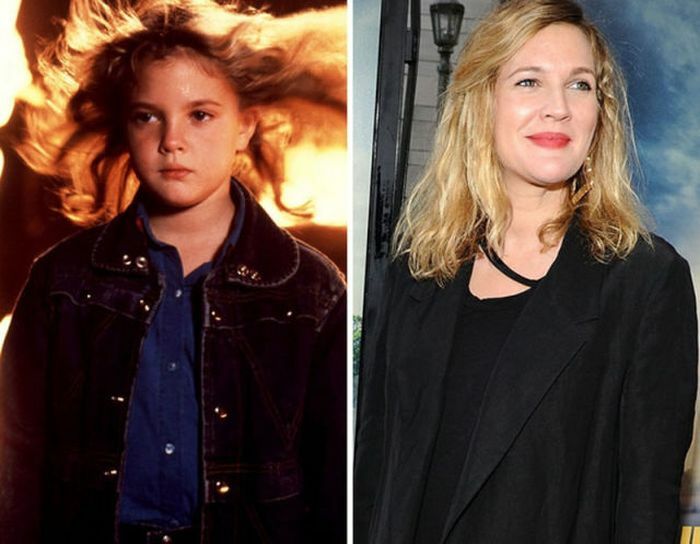 Drew Barrymore in "Firestarter" in 1984 ... and now. Courtney Gaines in "Children of the Corn" in 1984 ... and now. 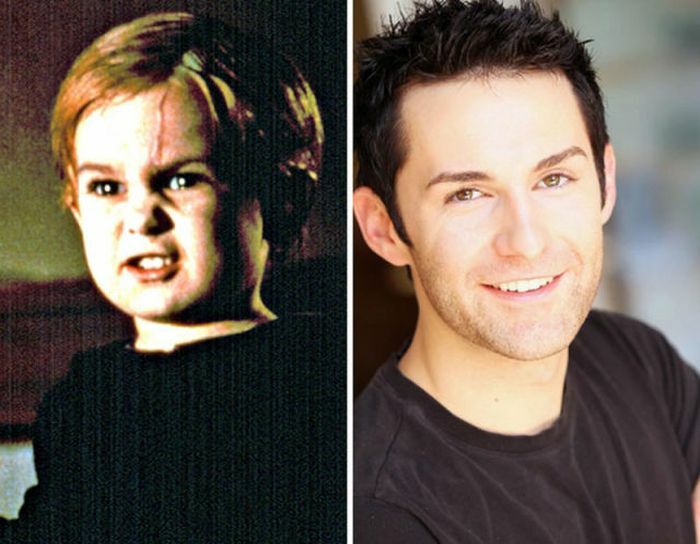 Miko Hughes in "Pet Sematary" in 1989 ... and today. Oliver Robbins in "Poltergeist" in 1982 ... and now. 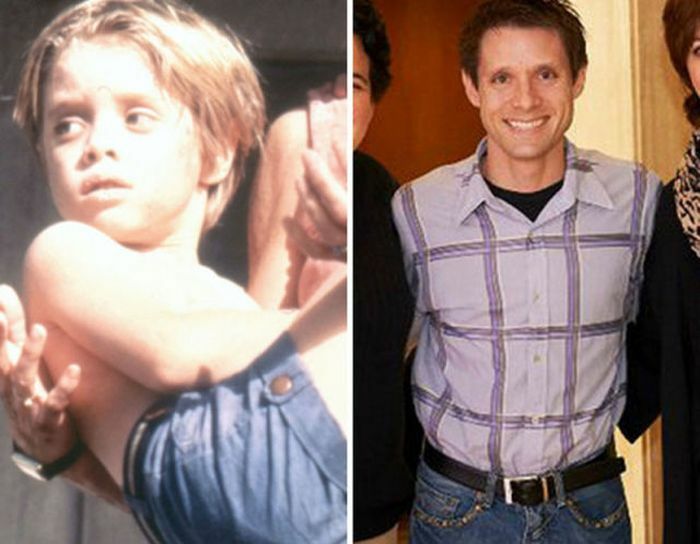 Danny Pintauro in "Cujo" in 1983 ... and now. 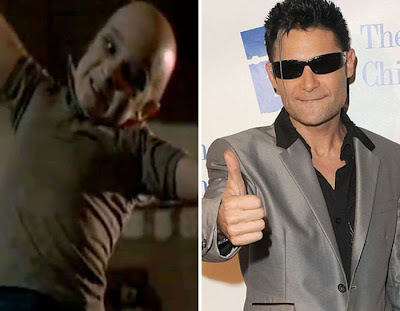 Corey Feldman in "Friday the 13th: The Final Chapter" in 1984 ... and now. 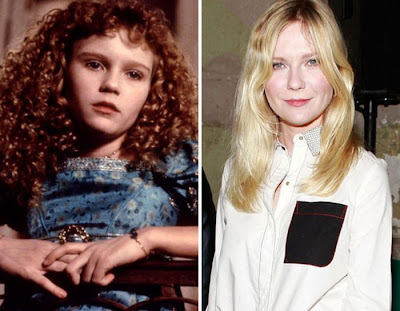 Kirsten Dunst in "Interview with the Vampire" in 1994 ... and now. 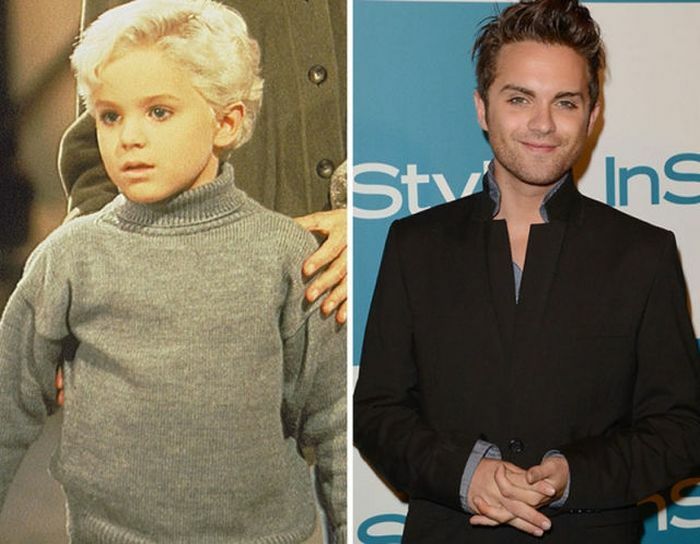 Thomas Dekker in 1995 remake of "Village of the Damned" ... and now. 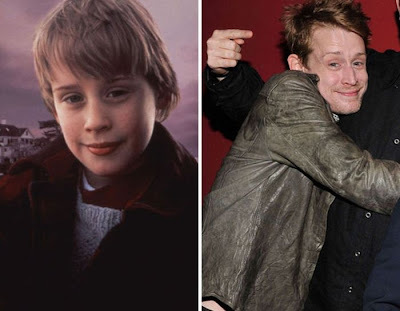 Macaulay Culkin in "The Good Son" in 1993 ... and today. 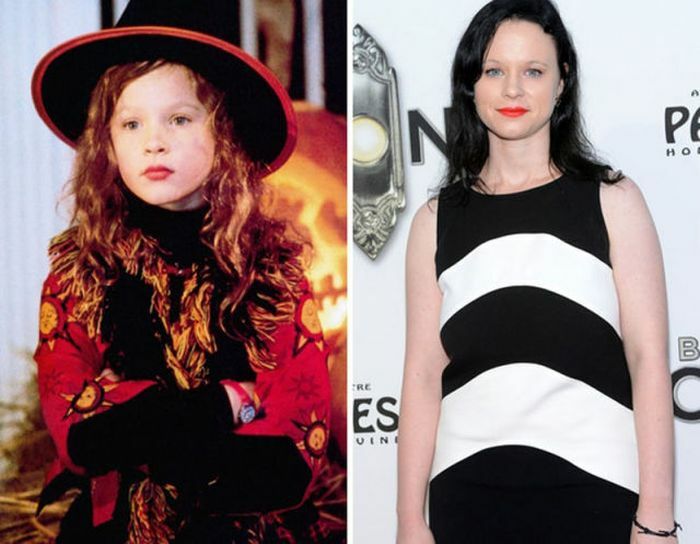 Thora Birch in "Hocus Pocus" in 1993 ... and now. Christina Ricci in "The Addams Family" in 1991 ... and now. 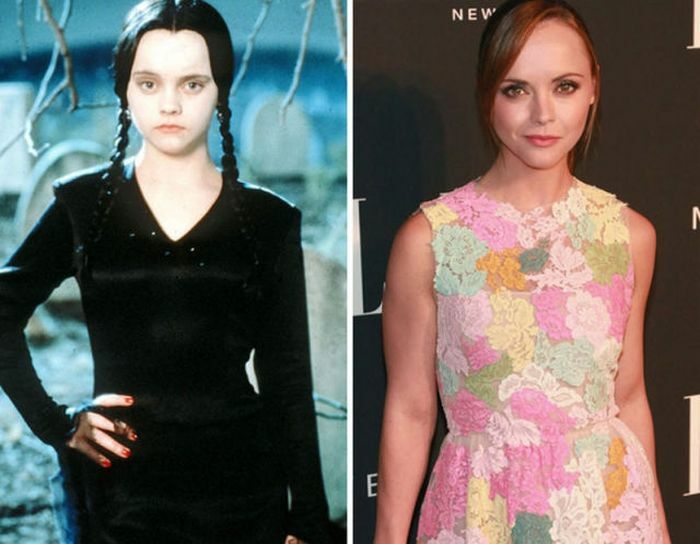 Twins Kaitlyn and Kristen Hooper in "The Addams Family" in 1993 ... and one of them now. 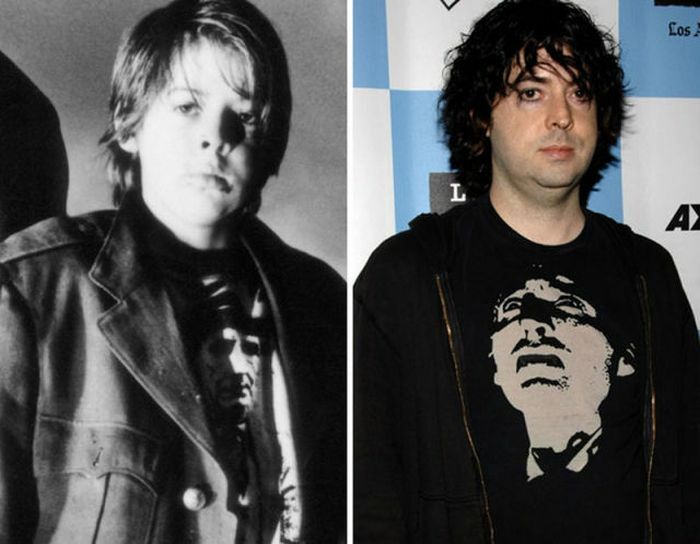 Joshua Miller in "Near Dark" back in 1987 ... and today. 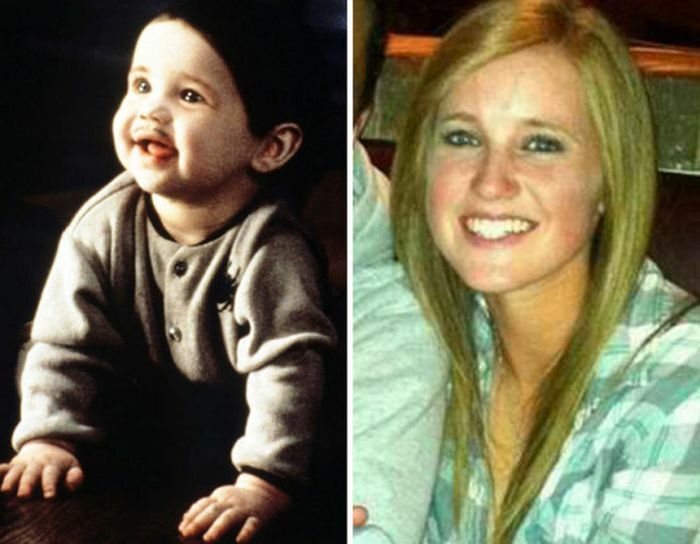 Daveigh Chase in "The Ring" in 2002 ... and now.